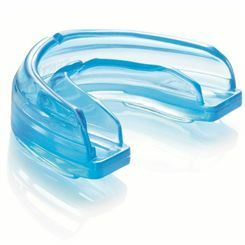 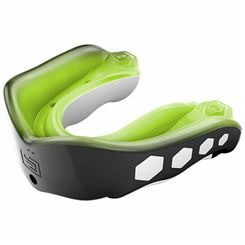 Mouth guards protect gums and teeth in contact sports or other disciplines in which face injuries can occur. 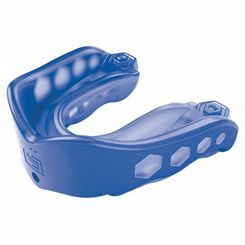 Some boxing mouth guards have been designed to offer protection for both lower and upper sets of teeth. 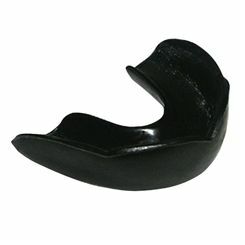 There are also single guards that are very easy to mould and especially formed to protect only upper teeth. 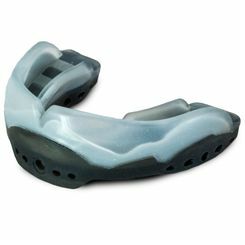 Some producers of boxing mouth guards may include instructions on how to mould the shield to teeth. 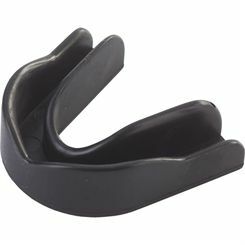 The guards are usually made from plastic.